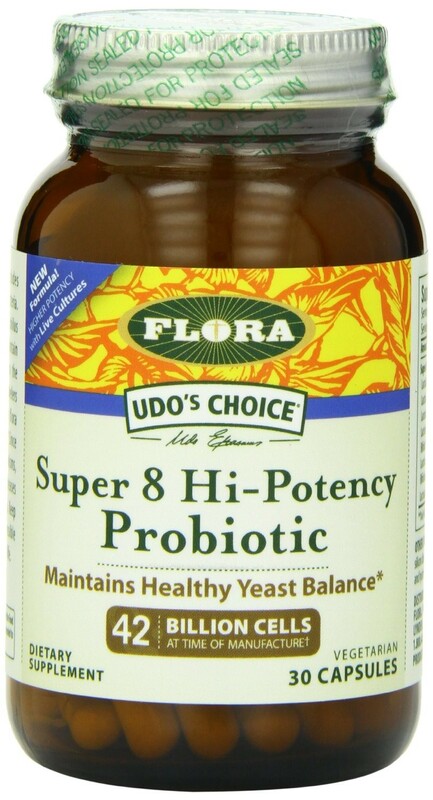 Super 8 Probiotic includes 8 strains of beneficial bacteria. 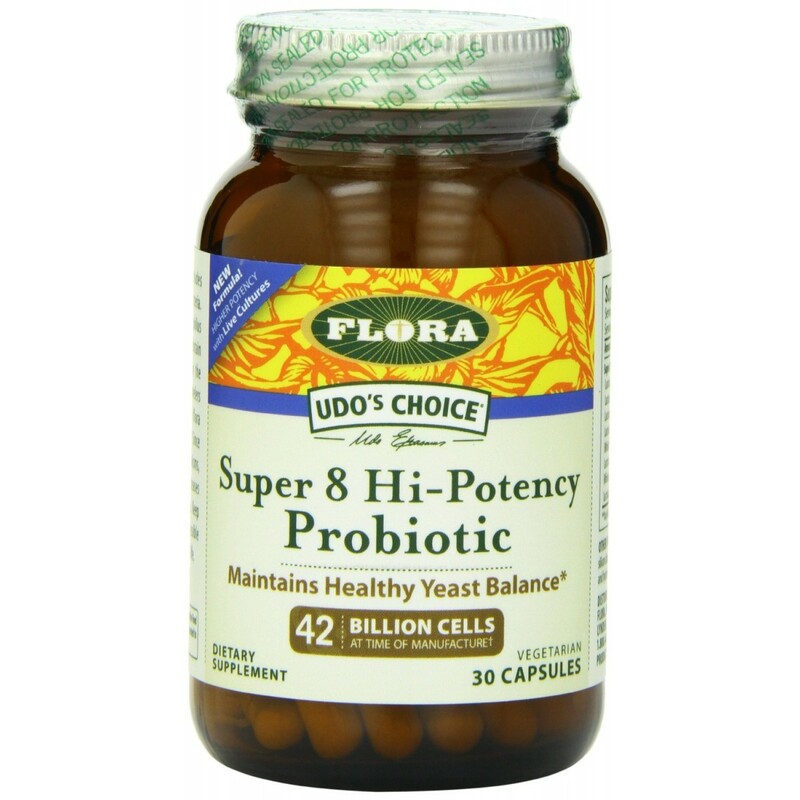 The high level of L. acidophilus in this formula helps maintain proper yeast balance in the body, and is ideal for travelers to help maintain healthy flora while away from home. 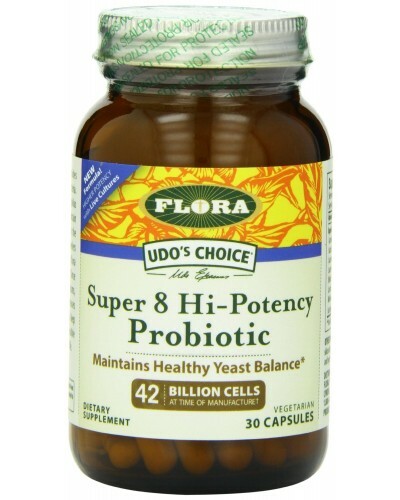 Since probiotics are living organisms, their potency slowly decreases over time (2% per month). Keep refrigerated whenever possible and freeze to prolong shelf life.